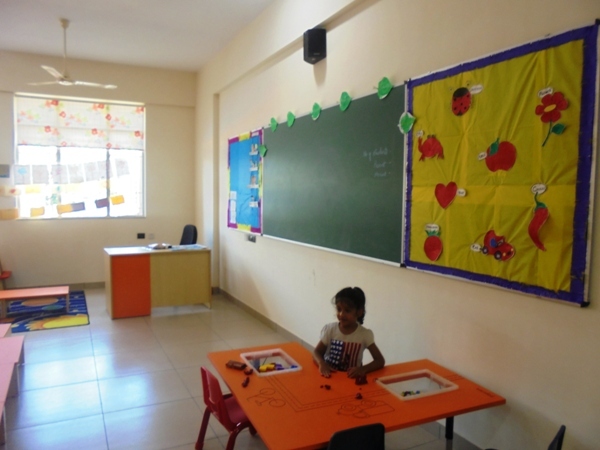 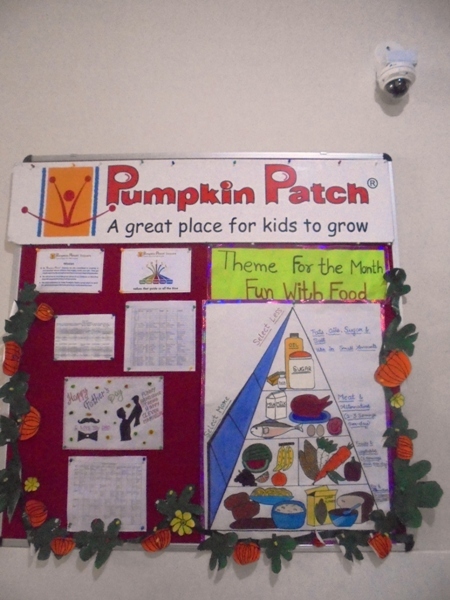 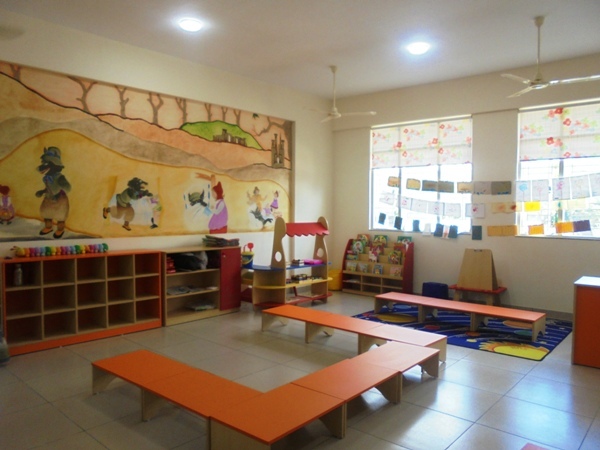 Pumpkin Patch partners with HDFC school to bring the best day care in HDFC school at Magarpatta ,Hadapsar. 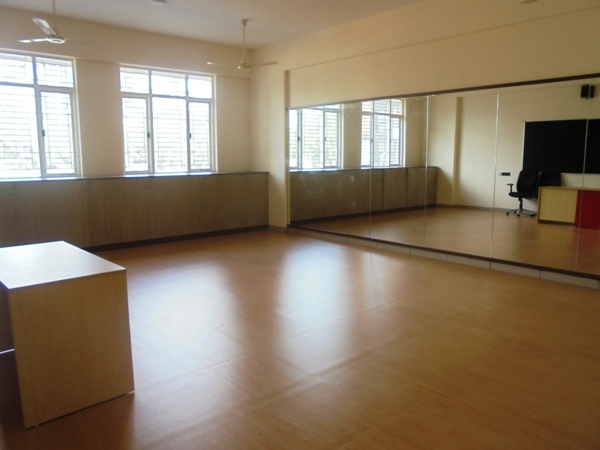 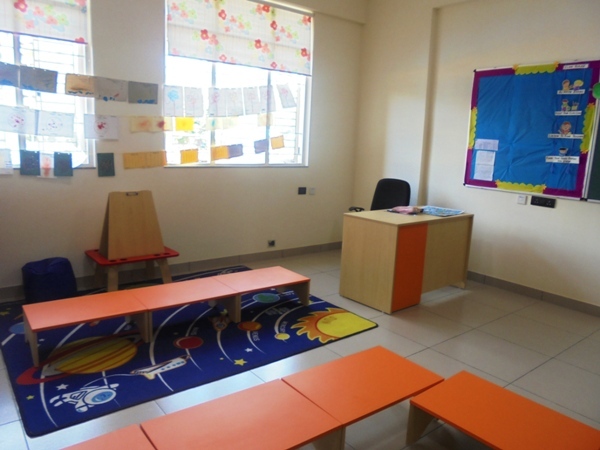 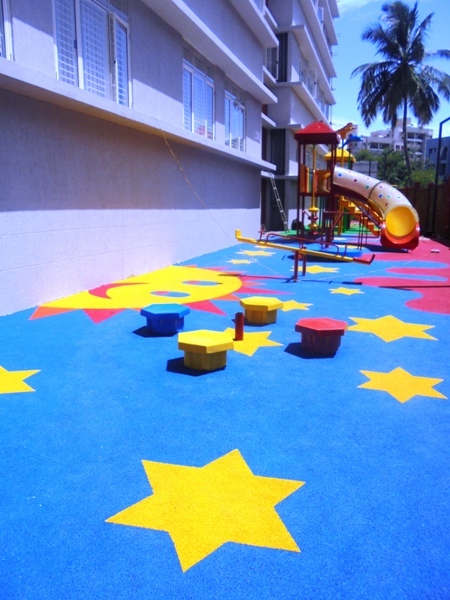 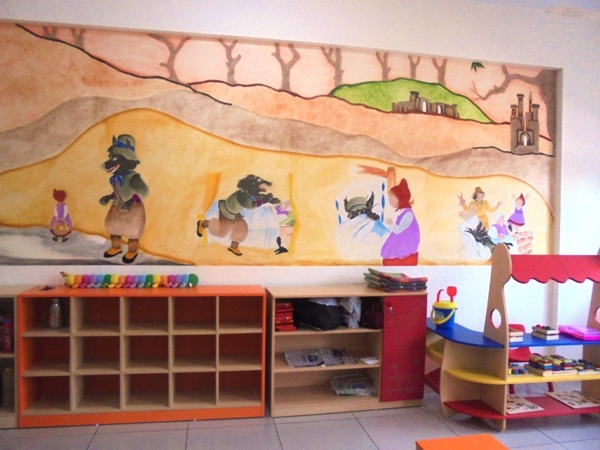 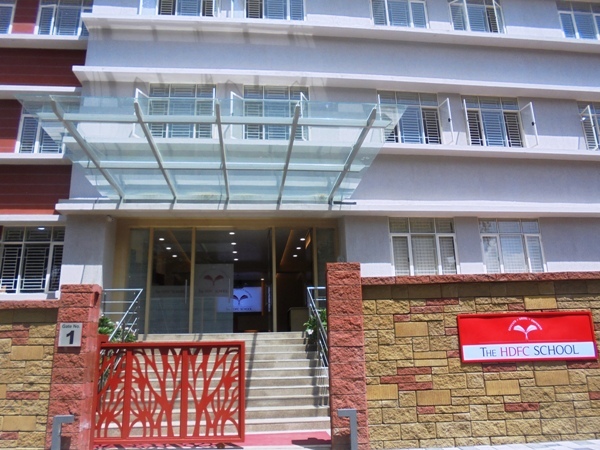 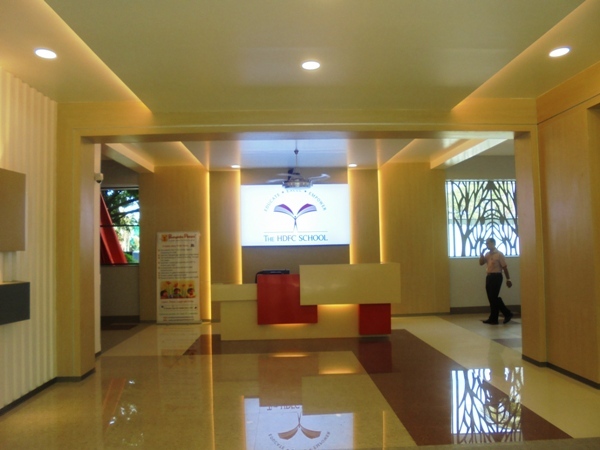 This is an exclusive After school care facility for HDFC school kids operating from school premises itself. 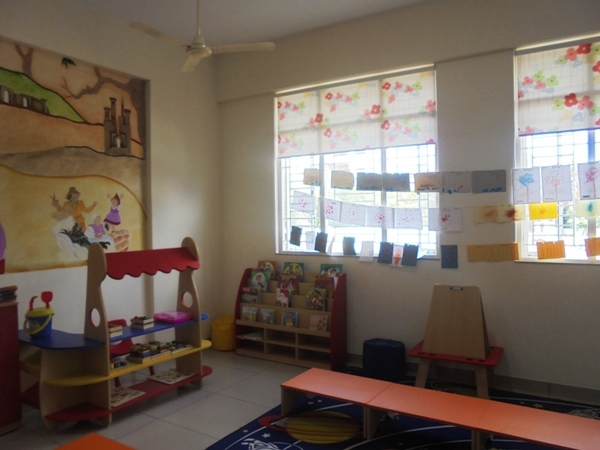 Under the observation of trained staff kids will have ample opportunity of learning through fun.